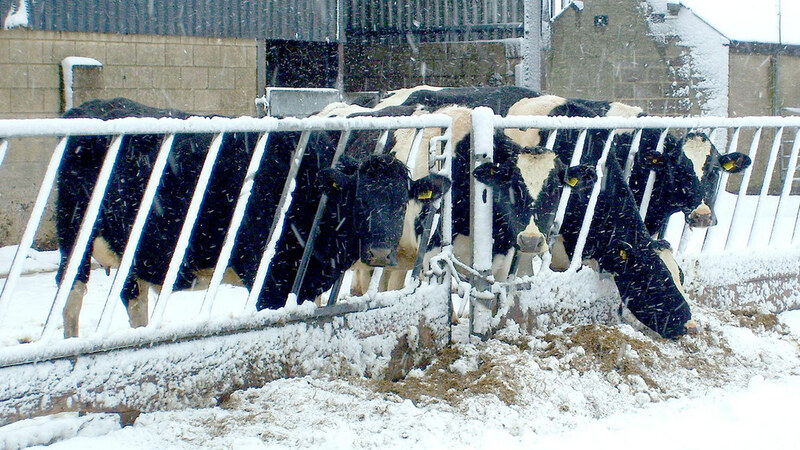 Low grass levels and reduced supplementary feeding this summer mean large numbers of cows are entering the winter season with less than ideal body conditions, suggests KW nutritionist Dr Anna Sutcliffe. Grass silage this year has contained less energy, and will cause problems unless rations are adjusted to increase energy intakes, warns Dr Sutcliffe. She says: “Once housed, these cows are going to prioritise regaining body condition ahead of milk output, with fertility, lameness and milk proteins also likely to suffer if the energy deficit continues”. The impact on milk income is also predicted to be substantial. She says: “On some milk supply contracts, a 0.15 percentage point drop below milk protein threshold will cut milk price by 0.5ppl, while regaining a body conditioning score of 0.5 milk yield can drop by 1.9 litres/day for three months. Dr Sutcliffe advises changes in feeding and supplementation can counteract the potentially harmful effects.